Code42, the leader in cloud-based endpoint data security and recovery, protects more than 47,000 organizations worldwide. Code42 enables IT and security teams to centrally manage and protect critical data for some of the most recognized brands in business and education. 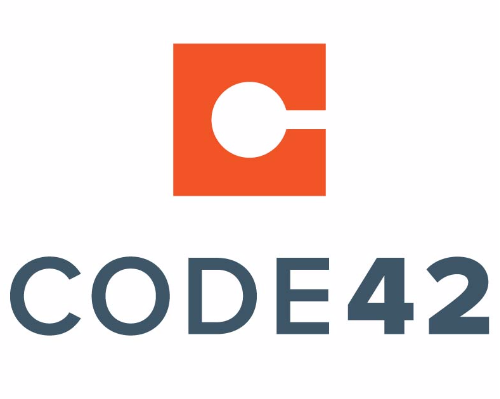 From monitoring endpoint data movement and use to meeting data privacy regulations to simply and rapidly recovering from data incidents, Code42 is central to any organization’s data security strategy. 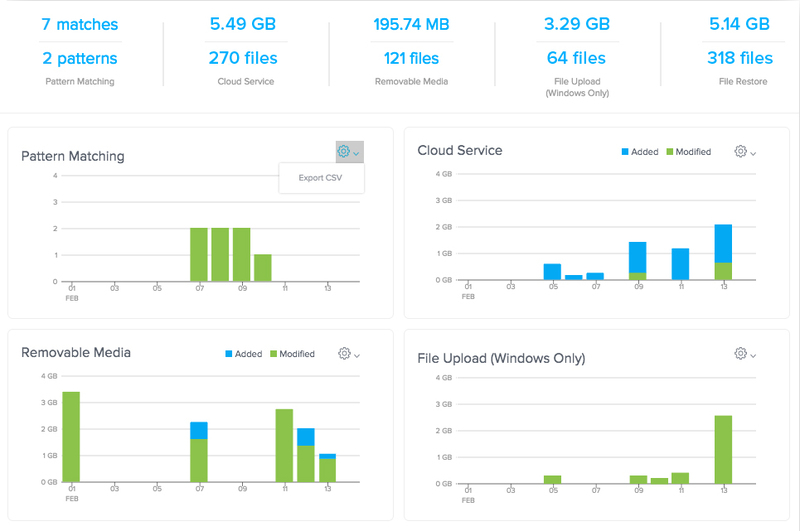 Through continuous, automatic collection via a lightweight agent on the device, Code42 protects every file on Mac, Windows, and Linux laptops and desktops. Our platform enables IT, security, and business teams to limit risk, meet data privacy regulations, and recover from data loss, no matter the cause.